A construction company has today been fined after a worker fell through a roof window opening, suffering multiple fractures. Luton Magistrates Court heard how the employee of Sunshine Lofts Limited was carrying out work on a new build extension when his foot slipped and he fell through a roof light gap, landing on the concrete floor below. The worker suffered two broken ribs and a broken hip. An investigation by the Health and Safety Executive (HSE) into the incident, which occurred on the 26th July 2016, found that although the company had identified in risk assessments suitable measures to prevent falls, they had failed to implement these at the time of the injured persons fall. Sunshine Lofts Limited of Holywell Hill, St. Albans, pleaded guilty to breaching Regulation 4 of the Work at Height Regulations 2005 and has been fined £30,000 and ordered to pay costs of £2,008.35. 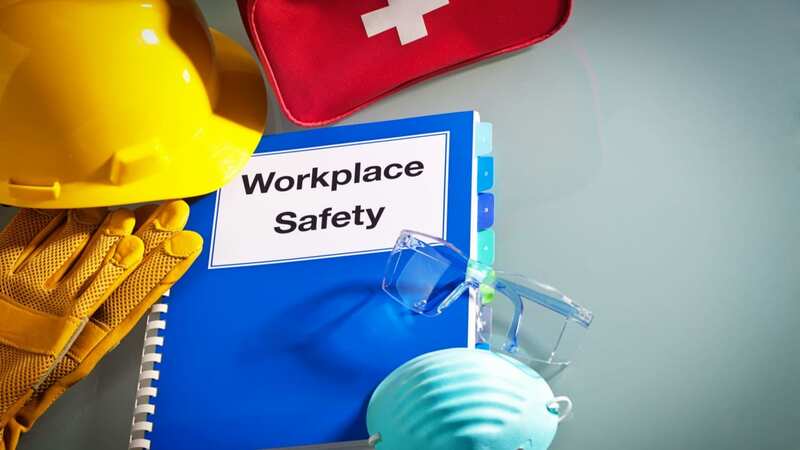 Speaking after the hearing, HSE inspector Samantha Wells said “Falls from height remain one of the most common causes of work-related fatalities in this country and the risks associated with working at height are well-known. “In this case, by putting in place measures to prevent falls through the skylight including boarding over the gaps, or providing a scaffold platform under the roof under construction, could have removed the danger of falling”.